Arabia aka Araby is a Brazilian film by Affonso Uchoa and Joao Dumans. 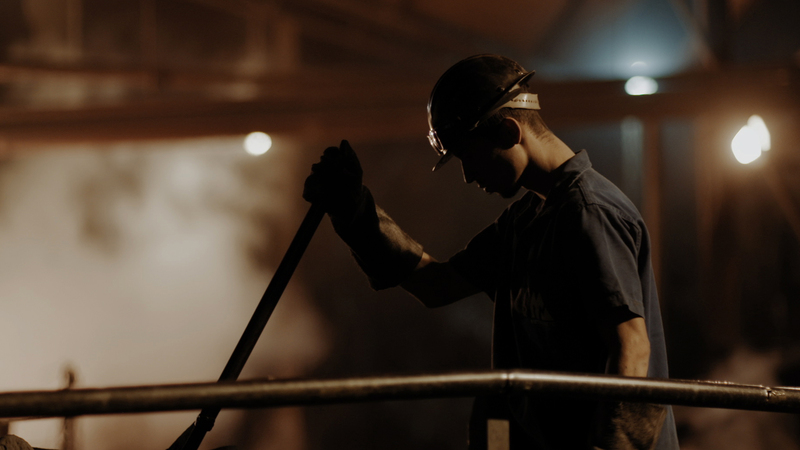 In an old aluminium factory in Ouro Preto, a young man finds the diary of a worker who died in an accident. Reminiscent of the way Westerns use anonymous drifters, driven by survival instinct, as the story’s hero, Arábia focuses in on the life of a marginalised worker in contemporary Brazil. Arabia was one of the contenders for the prestigious Hivos Tiger Award at Rotterdam (IFFR) earlier this year.